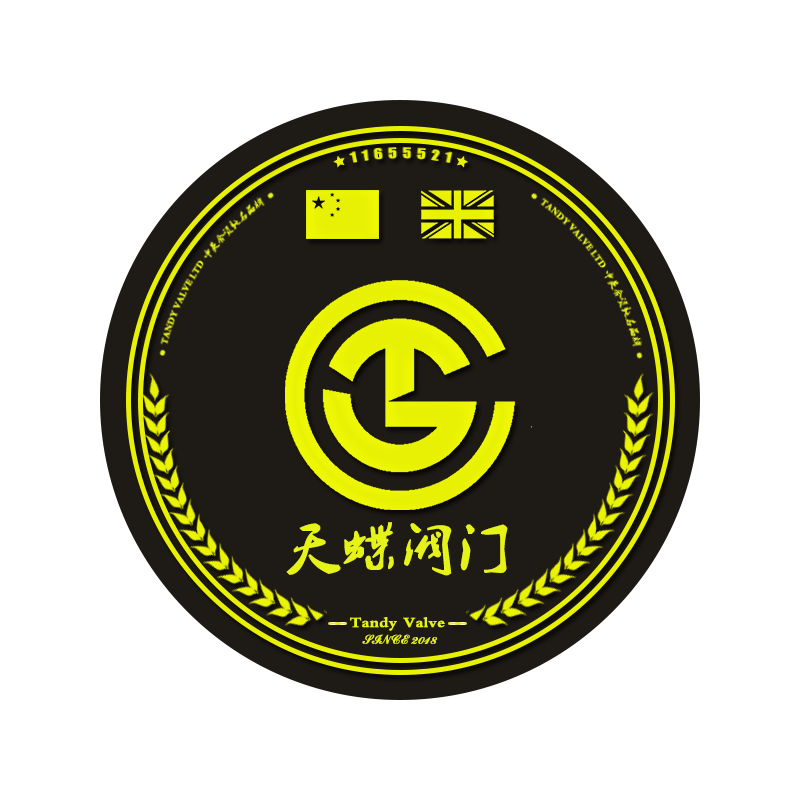 The Sino-British joint venture Tandy Valve CO.,LTD. always believed : adhere to quality, and expand the smart Denso industry. In Tianjin, the main production base of the electric valve and the electric actuator in China, a powerful electric installation manufacturer has been sprung up in recent years. After years of efforts, we rely on scientific and technological innovation to develop a series of intelligent electric actuators, adhere to quality, take up a certain market share with good strength, and have a road in the electric charging industry of the valve. this is Tianjin Tandy Valve CO.,LTD., and has become the "rising star" in the electric charging industry of our country. All the way to start a venture. When we came to the subsidiary company of Tandy Valve in National independent innovation demonstration zone, Jinnan district, we were attracted by the good environment here. As soon as we arrived at the site of the company, we found that it was in a hot development and presented a prosperous and happy situation. In our conversation with the chairman and general manager of the company - Mr.Liang, we learned that Mr.Liang had experienced more than 10 years of training, from the small business, the repair of the household appliances, to the trade business of machinery and equipment, the development of business, the hardships and hardships, the achievements and the harvest, and the accumulation of the "Hong Qiang " in Tianjin in 2008 through the accumulation of capital. "Tianjin HongQiang Valve Co., Ltd.", with the deepening of the market, for the brave market Mr.Liang, naturally have big, strong ideas, he found in the operation of "Wenzhou people manufacturing valves, Fujian sales Valves", has become a successful way of market management and development, he also gradually found because of procurement and sales In the process, the problem of quality and delivery is more prominent. How to solve this problem? It also contains potential business opportunities, both for business and for developing entities at the same time. He went to Xinjiang and other parts of the country to investigate the market, to understand that the valve market with the economic development, the demand will increase substantially, which sprout the further development of the real industry: not only business to expand, but also the development of entities, and do their own product brand. In 2001, he established "Tianjin Tandy Valve Co., Ltd.". After nearly 10 years of wind and rain development, the company has formed a sales network with T as its business, entity center and radiation nationwide, and has been affirmed by the vast number of users. However, the competition of valve industry is heating up, and the efficiency of valve industry is declining. How to get out of the new road in this atmosphere? He has already put it in front of Mr.Liang. He thinks he is in Tianjin, which is the main production base of the electric valve in our country. The superiority of local resources is quite obvious in the ion of production and sale of a dragon. The enterprise transion and development, the adjustment of the industrial structure can become a new way for the development of enterprises. Although this road is going out, it is also very difficult at present, and there are certain risks. But this road is the only way for small and medium-sized enterprises to seek self-development and development. It is also the only way for enterprises to carry out independent innovation and develop new and high technology. Risk and opportunity coexist. After careful analysis, it is found that the intelligent electric charging of the valve in our country is still in the development and promotion stage, especially the market of intelligent electric installation still needs to be opened up, and the matching market is wide. We should use the success of its own valve and technology precipitation to the high-end products, and choose the development of high-end intelligent electrical products to adjust the product. Structure to realize the magnificent transion of enterprises and speed up the transion and development of enterprises in twists and turns. If Mr.Liang first 10 years of pioneering and development is his first successful business, the second half of 2018, the main attack and development of intelligent electrical installation electrict actuator is his second business development, and is a milestone for the new journey. The Sino-British joint ventureTandy Valve Co.,Ltd. last year resolutely spotted the market of valve charging, It is supported by technology and capital invested by UK Tandy Valve group, and introduces international advanced technology of intelligent electric actuator,and began their second pioneering work to develop new journey. In order to achieve the healthy development of enterprises, they have also made overall plans to achieve the goal and plan of developing the market step by step.